Can doing laundry be a pleasure? 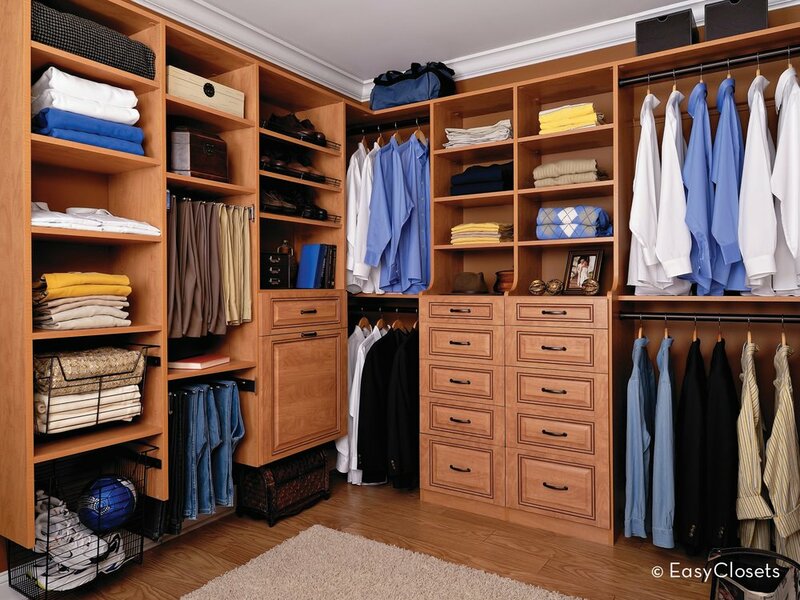 A dream closet you will enjoy every day! Creative Ideas and Smart Solutions! The look, feel and function you want! Love the space you’re in! DecorLink is truly a unique and amazing organization! At DecorLink we specialize in ONE thing – YOU! It's our ultimate goal to design spaces that reflect your likes – your lifestyle – and we pride ourselves on doing everything within YOUR budget. We come to your home or business, talk with you about your project needs, and then create a design plan that matches our collaborative design ideas with the perfect solution – all created specifically for you and your lifestyle. We strive to exceed your expectations – from initial inspiration all the way through installation, we handle it all – making your life easier – and saving you valuable time. Plus, we always offer our clients an initial complimentary design consultation. Our product assortment is huge! Window treatments, custom closet systems, bedding ensembles, carpets, area rugs, wall covering, accessories, lighting, and furniture - we literally have it all! We're proud of the fact that our highly trained and skilled decorators have access to well over 150 of the U.S. top quality home furnishings manufacturers. We know that with such a wide assortment of samples, we're sure to find YOUR perfect design solution. Our mission and goal is to “Make the world more beautiful, one room at a time!” We know that a delightful, enjoyable and affordable design experience can be YOURS! So, what are you waiting for? Contact us today! Paul Allegro was the ultimate professional....As soon as he walked in the door and began offering ideas on how to maximize space and the design, we knew we were going with Decor & You. On top of that, he ordered, had materials delivered and installed within 4 days. We couldn't have had a better experience! I would definitely recommend Decor & You to anyone who needs closet organization, window treatments, etc. He does it all.....Awesome!!! We've had best experience hiring this professional. Excellent in giving detailed quote including the design and wireframe diagrams, worked with us to fit it in our budget. Finished the project with great quality and on the money with their time estimate. Always was on time, very professional and thorough. Quality of the work and material is one of the best we have seen. All we can say is, we are very happy that we went with Decor & You, and will definitely use them for future projects and also highly recommend them to our friends. Decor & You service was outstanding. Paul provided on-time, top quality service for a fair price. 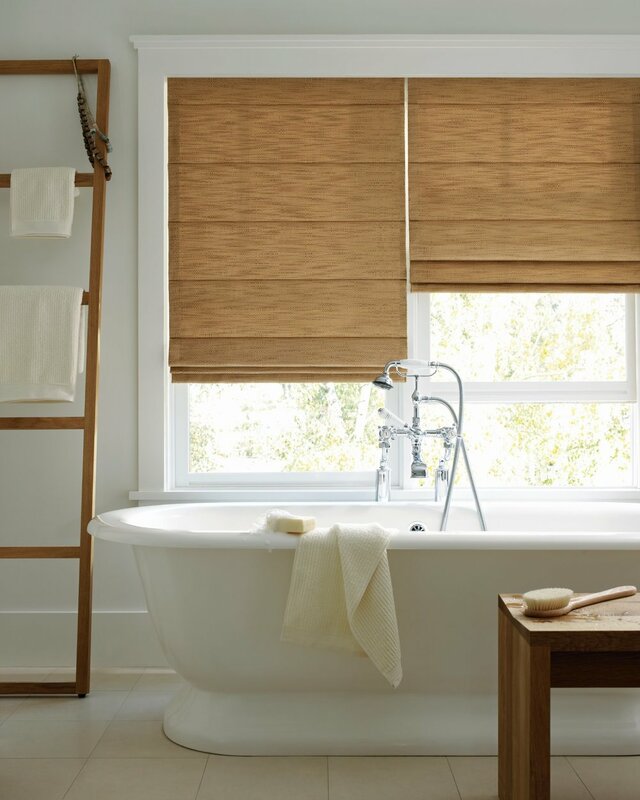 The vertical blinds were quickly and professionally installed and the old blinds neatly wrapped up for disposal. Could not have asked for more. Copyright © 2015 DecorLink. All rights reserved.